Do you know where on that map the second island was and roughly the size or shape? Someday when you're really bored you should catalogue this one via video on your YouTube channel. You've got all these secret areas most people never explore and I think some people would find this type of thing interesting. 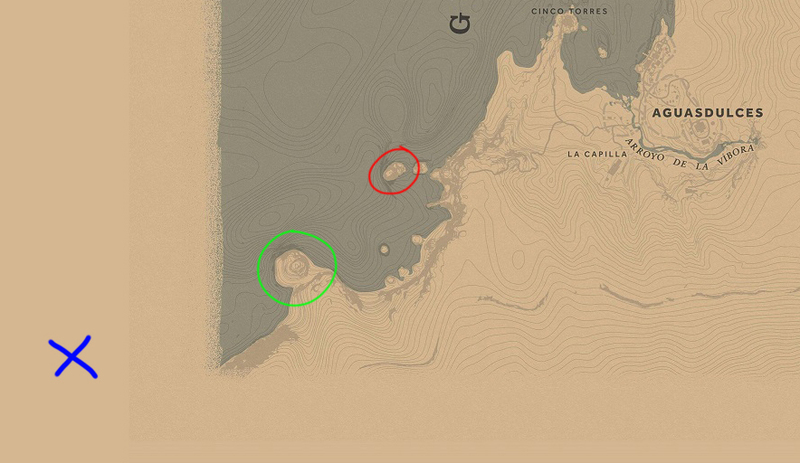 The second Island is North West of Guarma, and is much larger. I tried to get to it, and i ended up in NP/NA as it goes beyond that. It's just North of New Austin. But as soon as you get to NA the map fully switches back, so i don't know if you can even reach it. I was actually working on editing it together when you posted that! lol. I have loads of half finished videos sitting on my HDD. Hey y'alll...been a long time! Love all the glitching videos and exploration. So I'll be honest, not my speed and I'm still on first story (yeah, like I said ages ago, I don't have time to plow through games and such), but am still visually in love with this game so much. I don't know if it's been contemplated yet, but I have to think (hope) that Guarma will be part of a single player DLC. It's far too fleshed in and finished out to have only played such a small role and be otherwise--in non-glitching sort of terms--unexplorable. Anyone else have a hunch on map-related locations that R* might have deliberately held back on for the sake of future DLCs? That's the rolling hills of the Heartlands/Cumberland i believe. That's the twin stack to the left of the image. I found a new spot to exit the map, that's close to the Lannahechee river! Hard to tell from the video, but does that spot put you on the East side of the river or do you still have to cross it by horse? No, West side unfortunately. But still the closest point to the river yet. Hidden beach, palm trees, tiger shark… Tahiti leftovers? I remember trying this a couple months ago with no success. It's great to see you found the magic placement! Fastest way to get Arthur back to Guarma. This is much clearer than my last glitch video, which I stupidly recorded at night, which made it hard to see. So, I was able to swim out of the border as well as @DuPz0r, kudos for showing a boat trick. Much much bigger. Boat is slow as hell but it's still better than nothing. Next time I'll try to go east directly. Concider that a blessing in disguise. 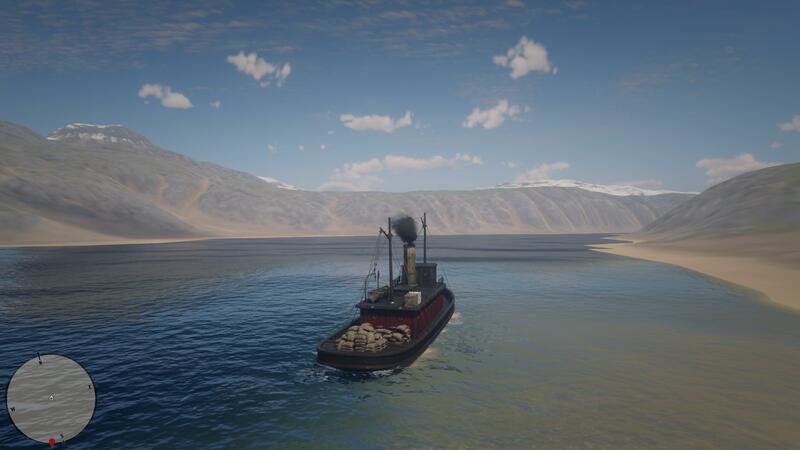 That canoe would have taken you half a day (IRL) to get around the map. 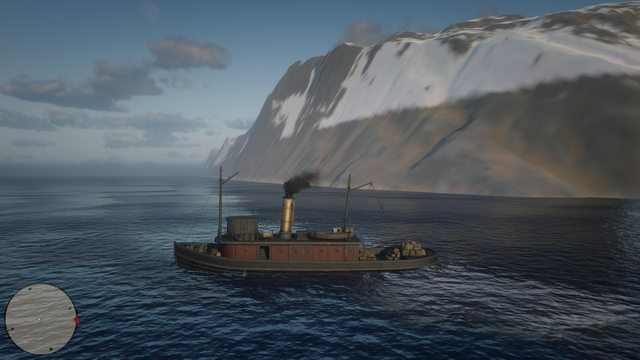 The steamboat, as slow as it seems, is still twice as fast as the canoe. I'm currently collecting data on animal/horse/plant spawns outside of the map since we don't really have any data on it. We all know the odd general location to grab a horse, but not much else. Hopefully this will be helpful to us in some way, and well, it is the "mapping thread" after all. Click external for larger image. 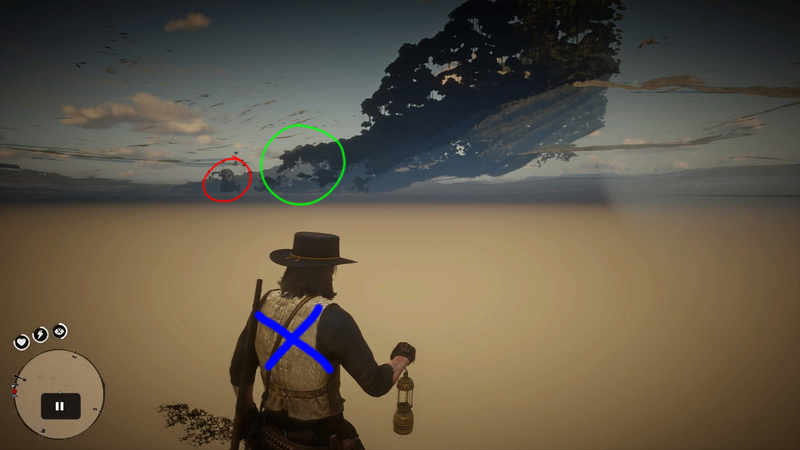 I've found that the horse spots are pretty random, but they are still within a radius, so they are more like "spawn zones" rather than the traditional "spawn point". More data is still needed though. Here's a little video of some of the most reliable horse spots i've found. @DuPz0r don't there spawn Pronghorns and/or Bighorns to the north of the Sea of Coronado? I'm currently collecting data on animal/horse/plant spawns outside of the map since we don't really have any data on it. We all know the odd general location to grab a horse, but not much else. Hopefully this will be helpful to us in some way, and well,﻿ it is the "mapping thread" after all. I've found that the horse spots are pretty random, but they are still within a radius, so they are more like "spawn zones" rather than the traditional "spawn point". More data is still ne﻿eded though. You found all the general spots I saw. The ones north of New Austin were the lastest ones I found. Have you been able to map the real borders of the game world? So a new map that sections off Tempest Rim, for example. I was playing around with that idea and haven't gotten to it yet. It's actually bizarrely misrepresentative for Rockstar to draw an outline where you can play and then block off a major portion. 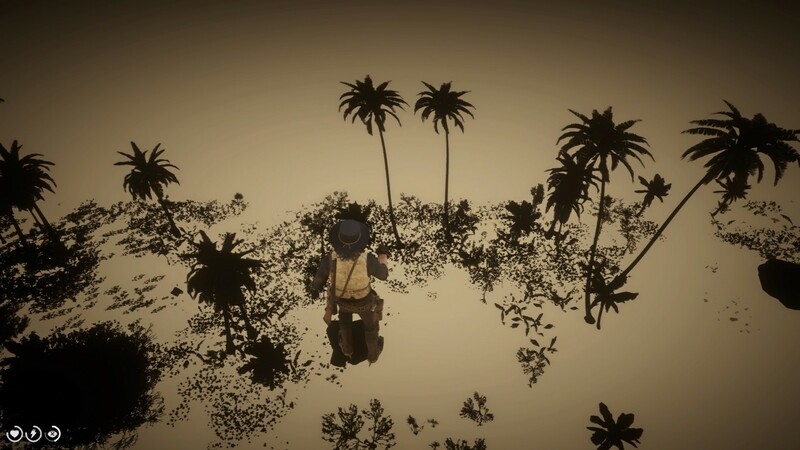 Off topic from all the out of map boundaries you guys are discussing but looking at the map has anyone ever wondered how it's even possible to sail to places like Guarma/other countries/continents when theres no possible route out to international waters. Ships leaving from Saint Denis cant go west because once they sail past blackwater they'd be forced to head towards Manteca falls which of course wouldn't be possible to bypass. 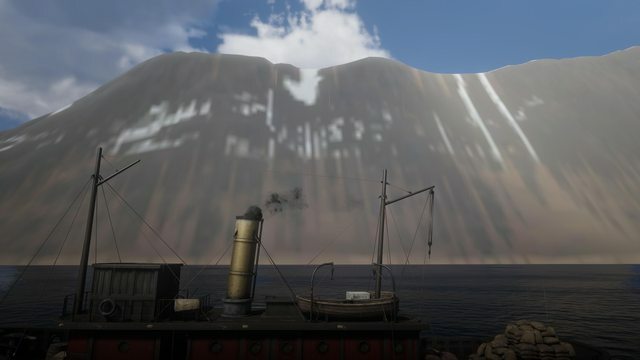 The whole map is pretty much land locked all the way up to the north eastern corner past Annesburg so it's left me wondering how exactly can ships sail out to open seas. Spot on. It's the East coastline of the map! 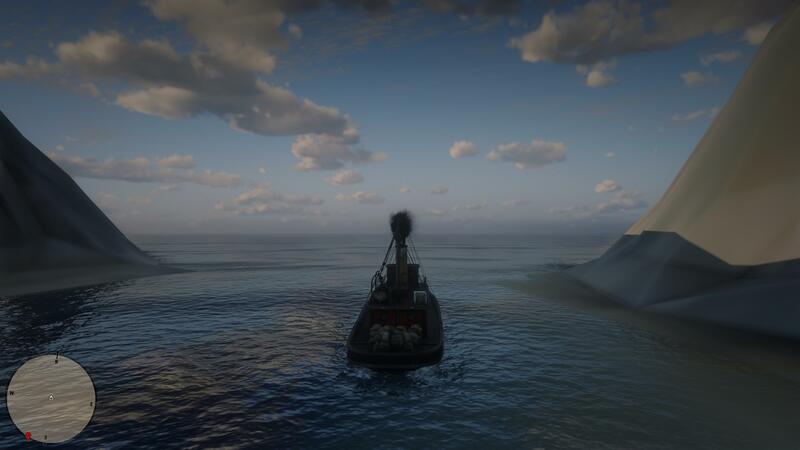 This is probably a dumb question, and I’m guessing the answer is no - but when you take a steamboat to Guarma and save the game does it let you keep the steamboat when you reload? Nope, horses though, i think they might save if you leave them outside of the main bay. 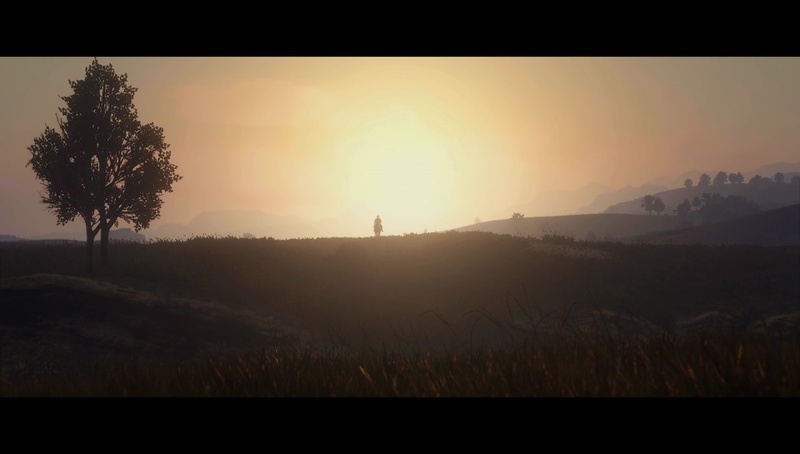 Parts of that specific score comes from RDR1, such as Born Unto Trouble. 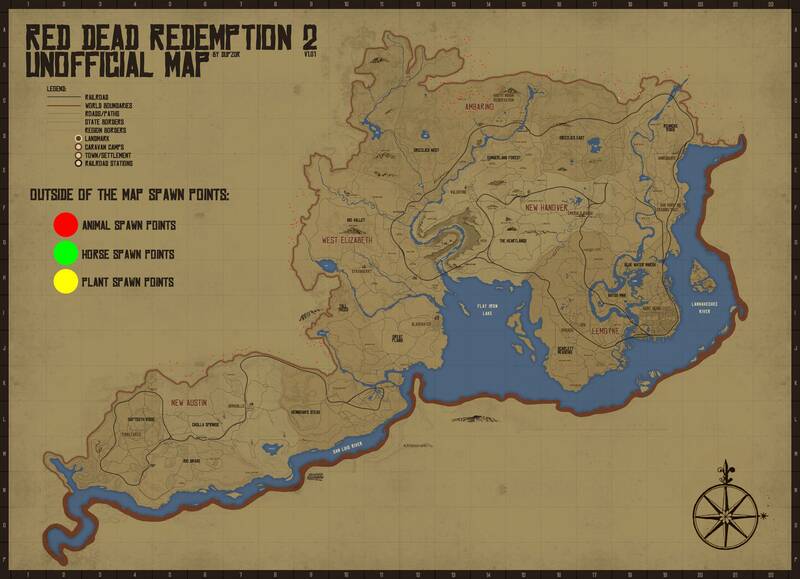 They probably won't but I really hope Rockstar do an Asked & Answered for RDR2 and give some insight as to why theres all this extra map and unique music triggering in parts of the map that are meant to be unplayable. Rockstar most likely built this area on their older version of Mexico. 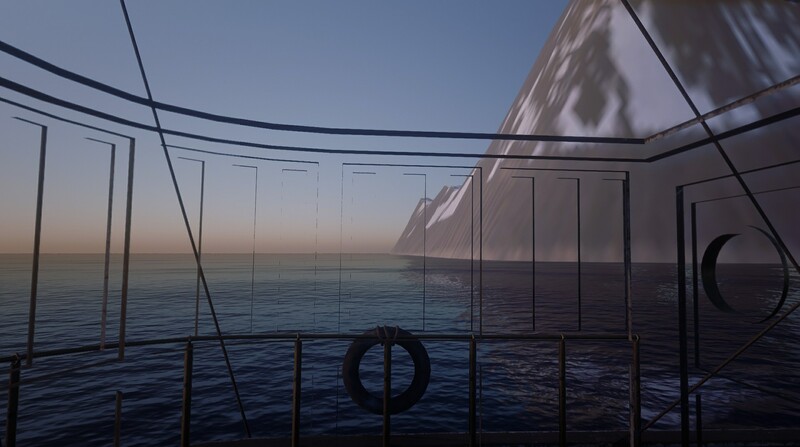 So artists replaced the meshes, while keeping the streaming infrastructure. By keeping that tech element, it probably meant keeping some baseline elements or even forgetting to strip out all previous game elements. So... ya get some audio echos from the previous game.